eir cost effective outlet for top quality paper. E. Aaron Enterprises focuses on soliciting the major players in the commercial print market. Distributing a multitude of paper grades through its expert sales staff, E. Aaron Enterprises provides quick solutions to its customer’s everyday needs. 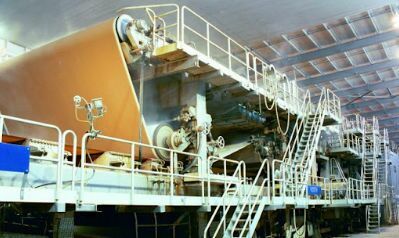 Whether sourcing the best in mill brands, private label, or customized grades, E. Aaron fully guarantees every product. 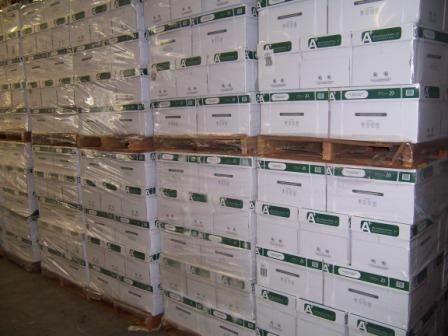 The wide range of paper grades that E. Aaron Enterprises distributes includes: Coated Free Sheet and Coated Groundwood, Super Calendared papers, Uncoated Offset, Hi Brites, Newsprint, Roto, Opaque’s, Reply Card, Converter Grades, Envelope, Tablet, Planet Saver Recycled grades as well as Bleached and Natural Kraft’s.